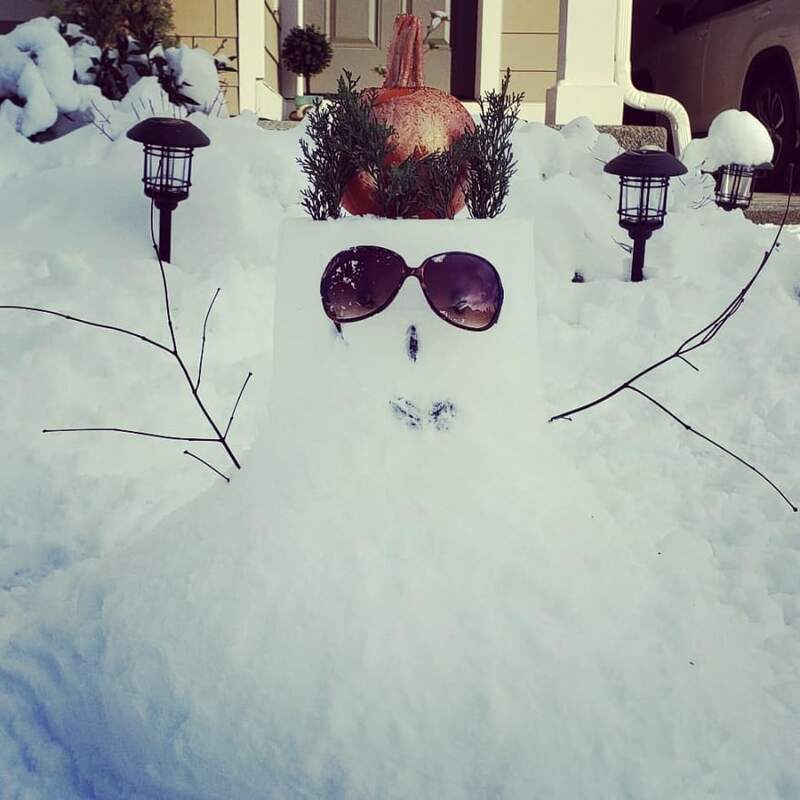 I built a snowman for the first time. That is soo cool ! This year we only had 1 day of thin snow. I think the last snowman I made with the kids was 4-5 years ago !